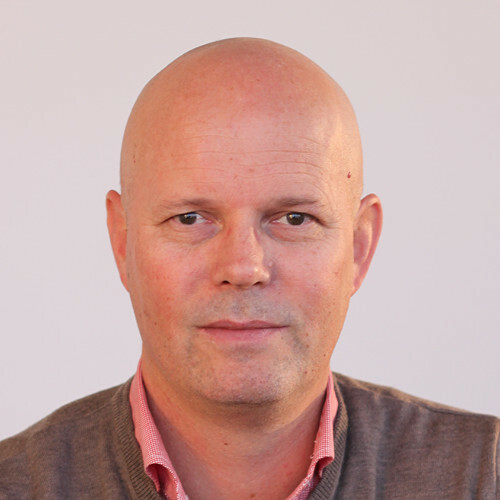 Espen Gylvik has worked in the technology industry for over 20 years and most recently as the CEO at UMS, a Norwegian public warning technology provider with global coverage. Before his tenure at UMS he has held positions as Chief Operating Officer Norway and Regional Director Central & Eastern Europe for Microsoft and senior positions at Evry and TeliaSonera. He holds a Bachelor of Management and Finance and a Master’s degree in Psychology.